A collection of websites I've designed. Most of which were based on WP & Magenta themes as a framework. Bandit Signs have been at the forefront of the vehicle branding industry for almost two decades. They wanted a young looking design that maintained their pioneering personality. Big Blue is a South African clothing store known for it’s quirky culture and local content. Busby is about classic, sophisticated, stylish and quality leather goods that complement all lifestyles, they wanted a design that suited these qualities. Cash is king is a franchised pawn business with a focus on honest and quick conversion. They wanted a design that used their bright and intense corporate colours in a professional composition. Durex is a popular brand of condoms, they were looking for a more mature design that differs from their cheeky brand presence. Excel Print are innovators in their field with a huge collection of products and services. they needed a new website that would help users find what they were looking for as easily as possible. The Goodbye malaria organisation has a wonderful line of sleepwear and accessory products that they sell on their website with a portion of the proceeds going to Malaria Prevention efforts. NAB is responsible for the advertising, sales and marketing administration for around 150 different newspapers. 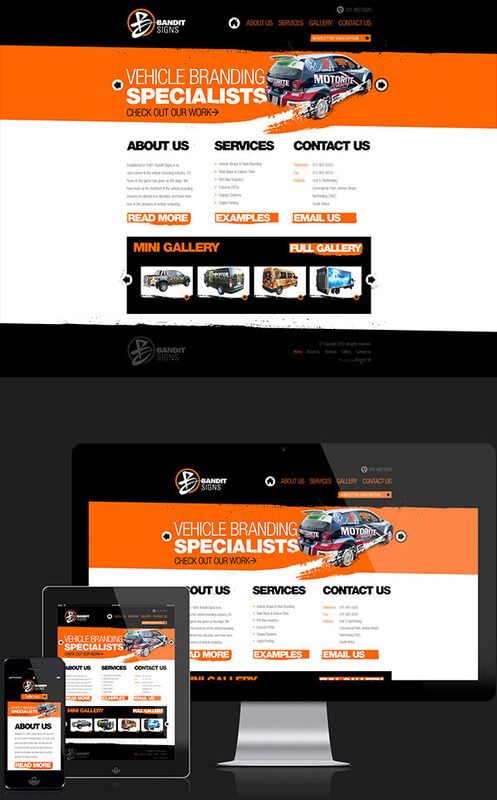 They wanted a new, responsive design to go with their updated branding. 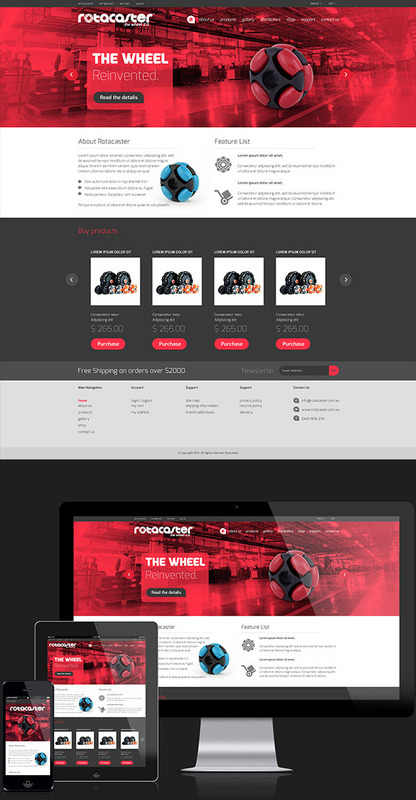 Rotacaster is an Australian company that literally re-invented the wheel. Working with an Australian design agency “The Village of Useful”, I helped design this as part of their new visual language development. WAM is a property investment company, this design was part of a full campaign that our team put together for them.